Why am I stuck in anger? Anger can be the most difficult emotion to master. Partly because it can feel so intense. It has a lot of energy. And partly because it has been used as an excuse to hurt other people, to act outwardly. With that as a model, all feelings of anger are then judged as “wrong” or “bad”. 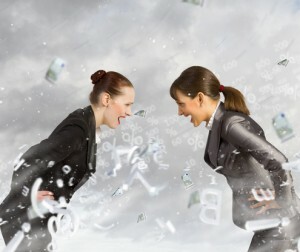 One person’s anger can be used as an excuse to punish, or to react with even more anger! We don’t make much progress that way. Instead, anger can also be used to heal ourselves. We can be mindful of how we create it. Feelings of anger can be distinguished from reaction. And transformed into love. Does this sound realistic, or impossible? Perhaps you would rather ask, where does anger come from? And why is it so hard? Did you expect something to work out and it didn’t? Or, did you think you deserved something you didn’t get? And perhaps you think someone is treating you unfairly. Or, you may suspect someone misunderstands your motives? Could it be you are expecting a thank you from the universe for all your good deeds, and all you get is a shower of mud? 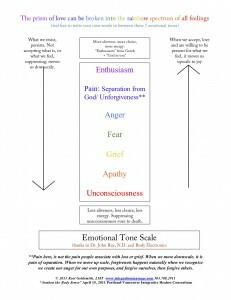 Please notice that all of these feelings of anger come from a thought, belief, or expectation. However, it is not useful to just dismiss them. In these situations, you might have felt angry. I certainly have. However, no one is “making me feel” angry. I can feel my body tense up, or my head, neck and jaw tighten. Quickly, I can then recognize the emotion in my body. You can, too. As you trace your reactions to expectations, beliefs and thoughts, you become more empowered to change. It is relatively easy to examine thoughts: are they true? How do they serve me? Do they bring me peace? Who would I be without that thought? (Byron Katie, Who Would You Be Without Your Story?). Then we can change the thoughts that give rise to our emotions. But we can also work directly with the body sensations and breath to change emotions. Anger is close to the top of the scale. How do I work to change it? First, I am present to it, accept it without judgement. Then notice where I feel it in my body. Is my throat tightening up with unspoken rage? Is my heart closed off? (3) Where do I hold the tension, and pain? Then I breathe into the body area. Loving the anger, recognizing that I created it, and that it may have served my own purpose allows me to first forgive myself, then forgive the other. But it can take time. Aren’t we “supposed to” forgive? One key to ending suffering is staying present to your feelings. Another is to recognize that no one is reaching inside your brain and nervous system to “make you feel” something. In fact, every feeling arises from within you. Claiming this, recognizing that you can own your feelings is empowering. It brings peace and relieves tension. At least, this is what I have found, and what clients tell me as I teach them the skills in Mindful Awareness of Body-Oriented Therapy, MABT. How do my emotions affect my symptoms? Carrying anger and unforgiveness for a long time is like carrying stones in your heart. It really only punishes you. 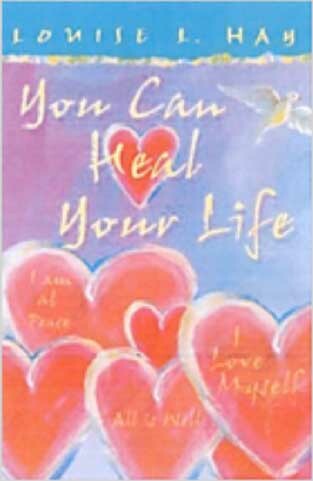 (5) Louise Hay (6) lists many conditions that result when we burden our bodies with unprocessed anger, resentment, irritation or lack of self-love: kidney stones, gall stones, gout, liver problems, heart disease, chronic pain, immune system breakdown, are just a few. She teaches that when we change our thinking patterns, we change our bodies. That has also been my experience. It takes time, maybe a lifetime. Or maybe in an instant. Would you like to try a session of MABT, to free yourself from emotions that have been stuck for a while? Are you willing to learn mindfulness skills you can apply to your body? (1) Credit to Dr. John Ray, N.D. Read more in Body Electronics, by Thomas Chavez. 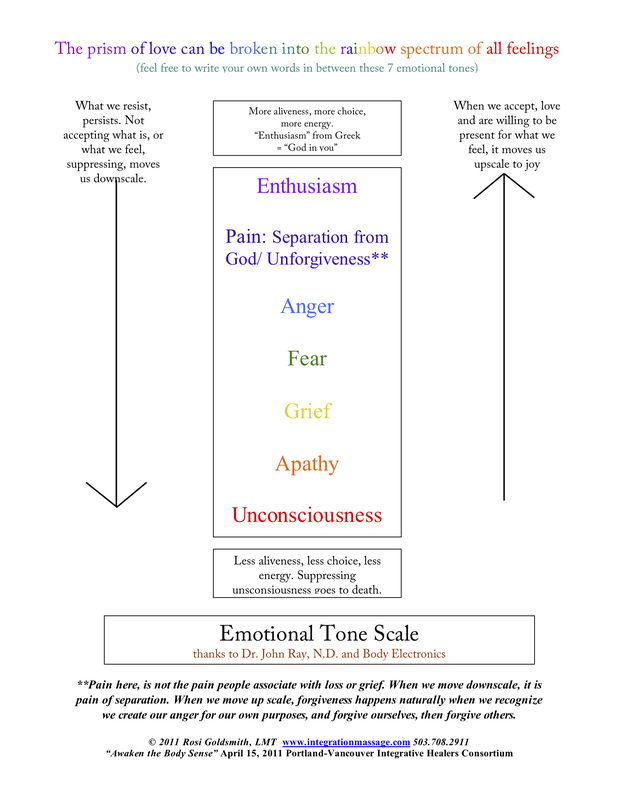 (2) See my post, Emotional tone Scale and Verbal Point Holding. (3) Stanley Keleman, Emotional Anatomy. (4) Cheri Huber, Suffering is Optional. (6) Louise Hay, You Can Heal Your Life. Also, Heal Your Body. Both by Hay House Publishing. This entry was posted in Breath work, Emotions, Mindfulness, Self Care, Suffering is Optional and tagged anger, bodywork, breath, compassion, forgiveness, inner peace, pain relief, self-awareness, Self-Care, self-love, stress, witness by Integration Massage. Bookmark the permalink.